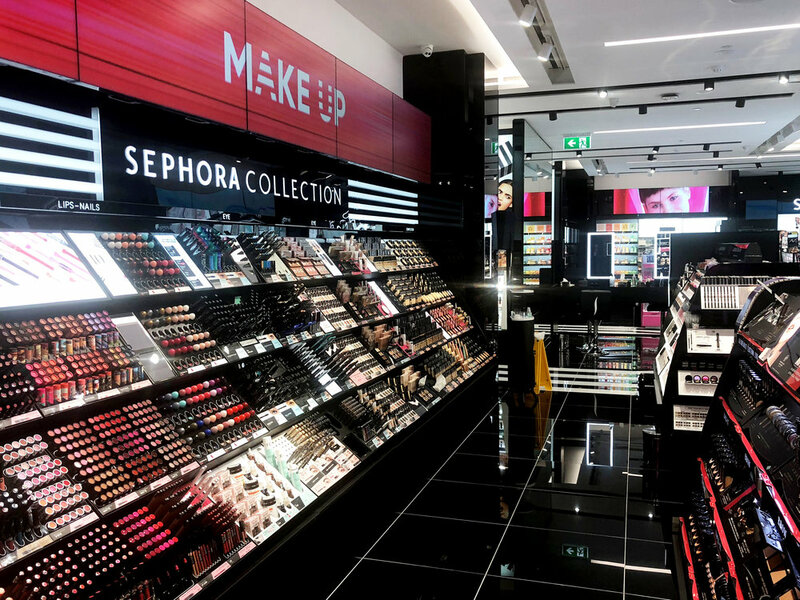 In the iconic shopping district of Bourke Street Mall in the heart of Melbourne, this Sephora store is embedded within the existing David Jones store. 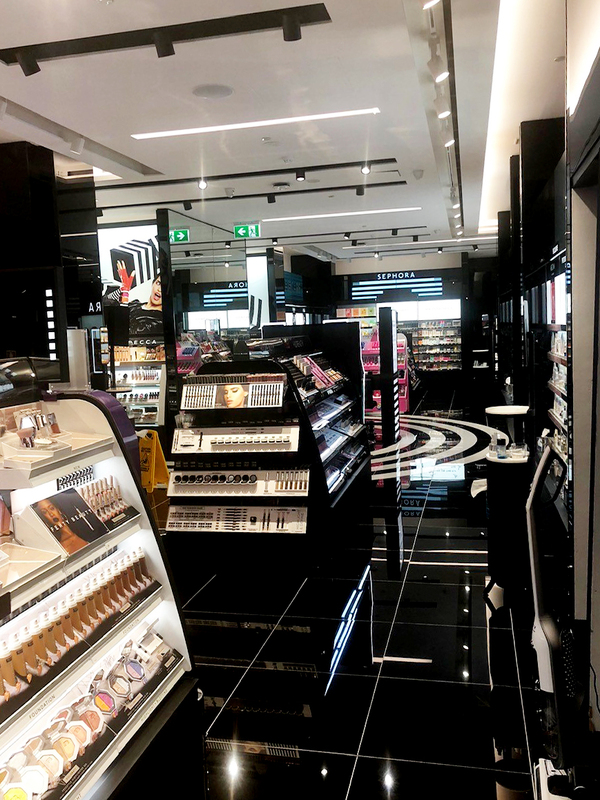 Being completed in just five weeks to a strict deadline, this project met the challenges of working within an operational retail space and ensuring all works met this prestige retail brand’s design and presentation standards. The fitout included two new shopfronts, new point of sale counters, display joinery and back of house and storage areas. The project marks the beginning of Urban Fitouts’ expansion to Victoria.